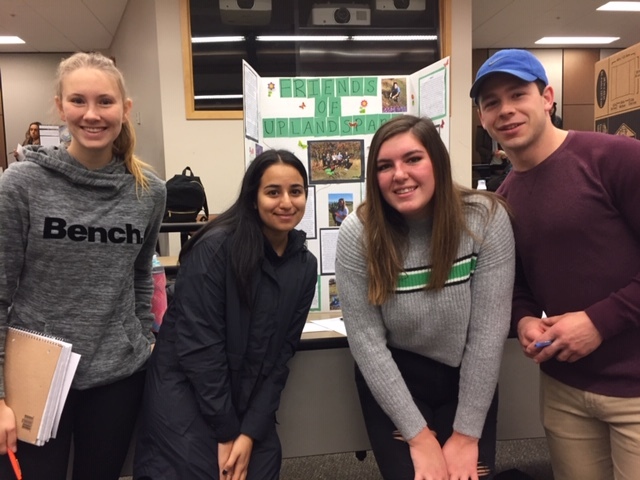 This Fall, a group of University of Victoria students from Lara Lauzon’s EPHE 142 Community Legacy Project, volunteered to remove invasive plants from Uplands Park. They worked in teams, created a display and then presented to their class. 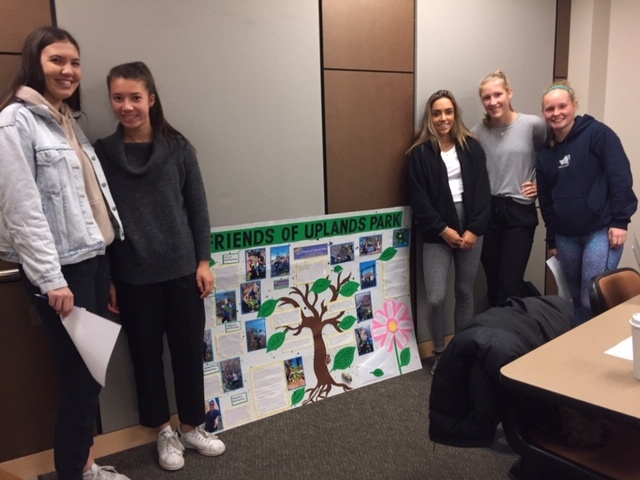 FOUP would like to thank Lara for including us and her students for their participation in our Invasive Removal in Uplands Park. The students were exceptionally keen to help and worked very hard. 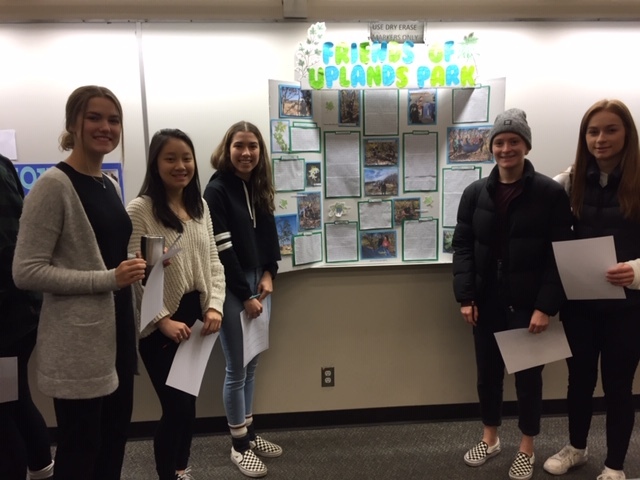 “A short note of thanks from me with regard to welcoming and educating my EPHE 142 students who come each year – in the fall and spring terms – to help out at Uplands Park. They learn so much. They ‘change’ in a matter of a couple of hours under your leadership and tutelage. They begin to understand that being fit and eating fruits and vegetables are only a small part of living a healthy and well life. The volunteer aspect for many of them is such a big challenge. Then to actually work together as a group on behalf of an organization sometimes seems absolutely overwhelming to many of them as well. Finally – when they get out in the community and participate in events such as the ones you welcome them to – they move from resenting the project, to complaining about the project – to actually being thankful they ‘had to complete’ the project. Over and over again I hear such wonderful stories about all of you helping them to participate in invasive species removal. Text for this website post was submitted by Margaret Lidkea. Photos taken by Margaret, who was very thankful to be invited to the presentations.